When the metal is exposed to weather conditions, it will soon rust and erode. If you have metal garden furniture you definitely would not want to start to ruin and spoil the vintage decoration they offer. With proper maintenance you can avoid rust and stay beautiful for many years. Moisture and water are the most likely cause of rust. 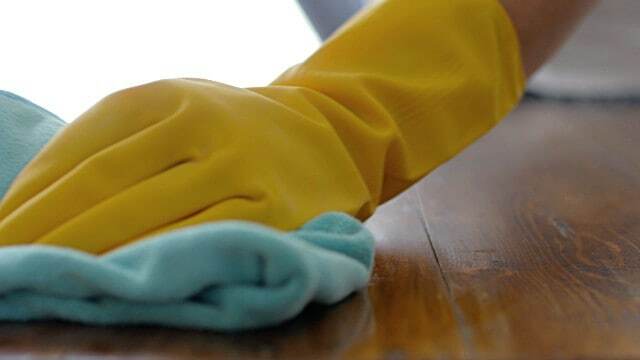 After every rain or wash, it is best to wipe them with a dry cloth to remove the water from them. A smart way to keep them dry is when it is raining or when you are not using it for long periods of time, cover it with a waterproof cover. Pillows and covers that dress the furniture certainly do not protect them, but they help to reduce the rate of corrosion. Did you think garden furniture can be kept outdoors all year round? Error! It would be good in the winter when the weather conditions are more intense if you can store them in a warehouse or a closed garage. 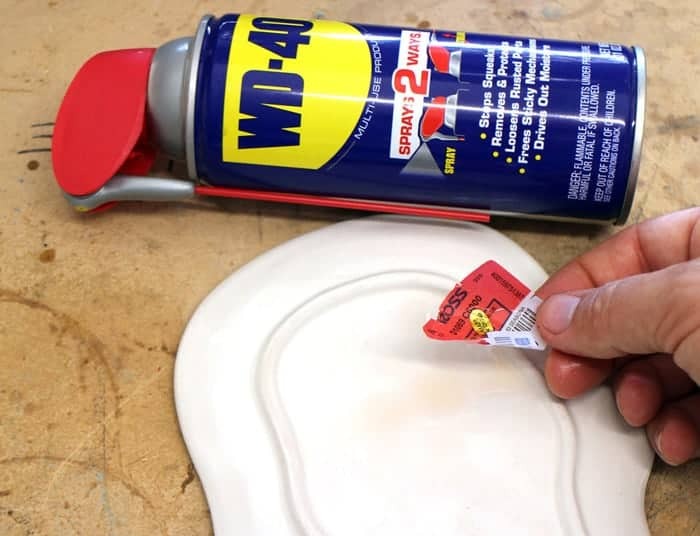 If you do not have the choice above, it is advisable to grease them with a little grease or oil in winter when you do not use them so that there is no water remaining on them. Just remember before using them again, wipe them in order not to get dirty. 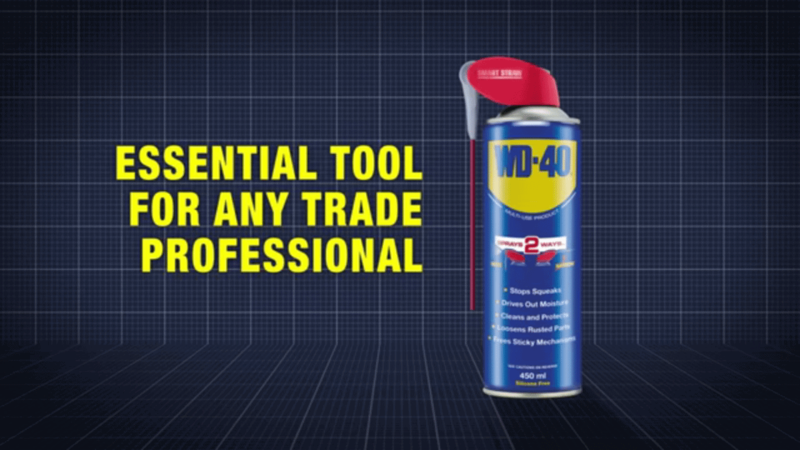 All the above are useful, but the best method of protecting your metal furniture from rust is the WD40 . 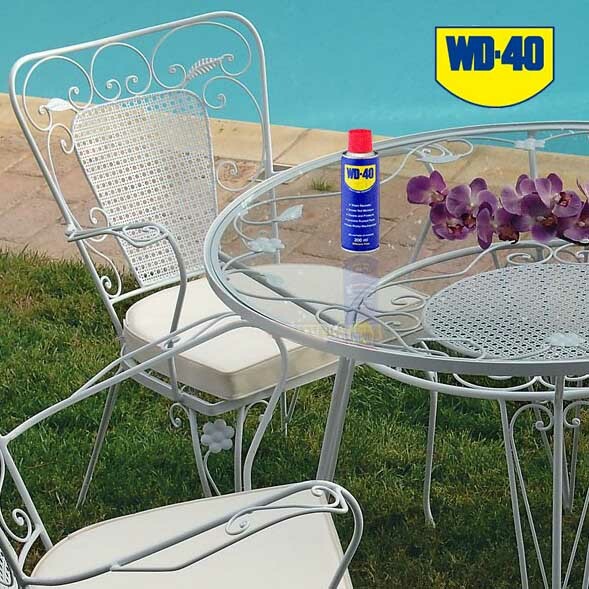 Spray furniture metal with WD40 at regular intervals. Its ingredients will penetrate everywhere in the furniture and protect it from corrosion for a long time. Good summer with happy moments in your garden and terrace!